Luc Mommer was an active and enthusiast model maker, Aeromodelisme turn him to the full size aviation. He joined the Belgian air force in 1955 and became a fighter pilot after an internship in Canada. He died accidentally at the controls of a C119 in 1965. The Mellery CLM Club is named after him. 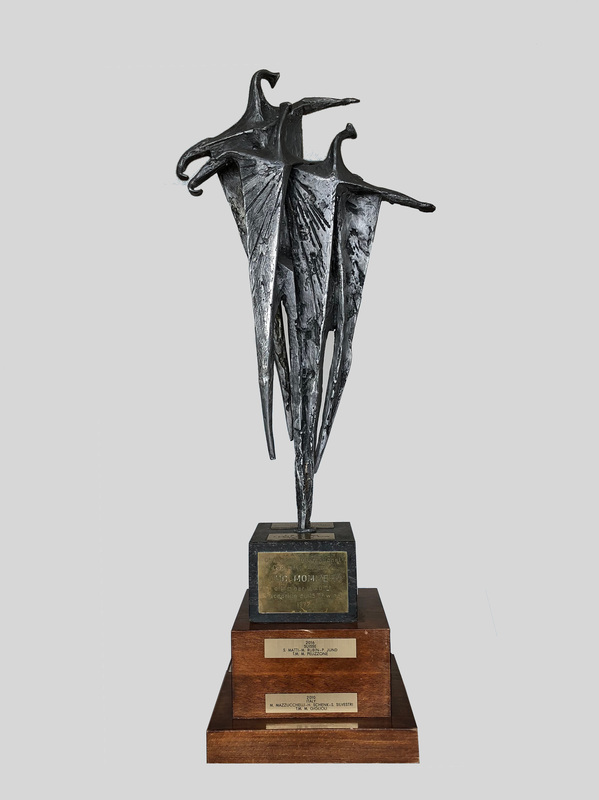 The 40th Belgian Aviation Squadron presented this trophy in 1972 for an international competition organized by the CLM. 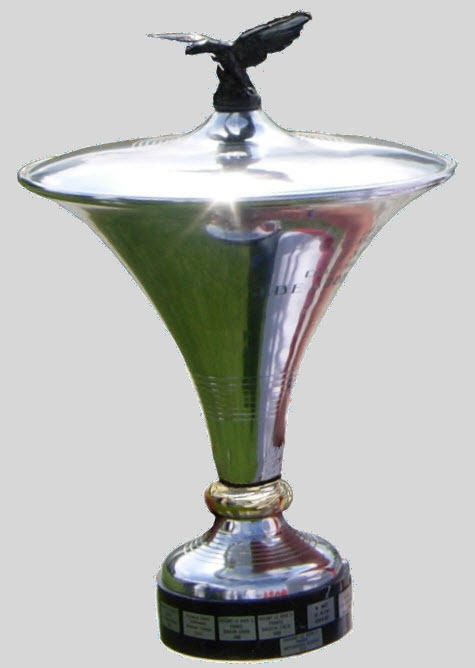 The trophy, the work of the sculptor Mr Fickx was then logically transmitted for the European championships. 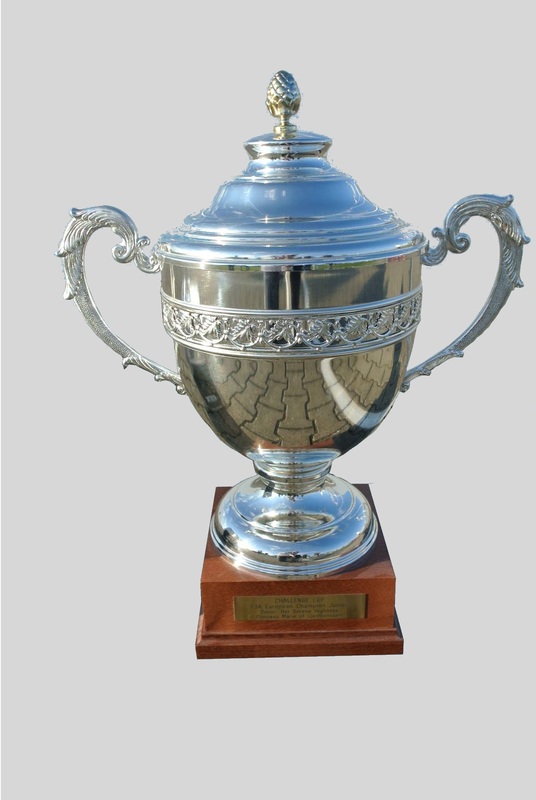 Luc Mommer trophy rewards the winning team in an F3A European Championship. Joseph Dedobbeleer was a pioneer of model aircraft in Belgium, especially in F3A (1954-1965) and glider from 1972. He was at the base of the transition from the F.P.A.B (Federation Petite Aviation Belge) to the A.B.A (Belgian Aeromodelling Association) of which he was one of the founding members. The challenge Joseph De Dobbeleer was established on 13/02/1976 by the organizing committee of the 1st European Championship in Koksijde. This challenge is awarded for 2 years to the winner of the European Championships. It was funded by donations from A.B.A members and associate clubs. In 2014, at the MFGL European Championships, the Junior category was offered by H.S.H. Princess Marie of Liechtenstein with a trophy for the 1st ranked pilot aged until 18 years old.